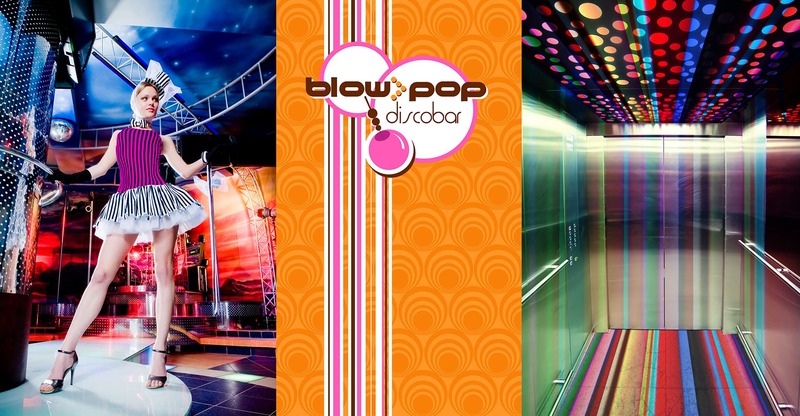 Blowpop, a modern day discotheque, draws its’ core design direction from the thousands of bubbles released above the dance floor, signaling the end of the night’s party (“You don’t have to go home, but you can’t stay here” an homage to New York’s’ Studio 54). 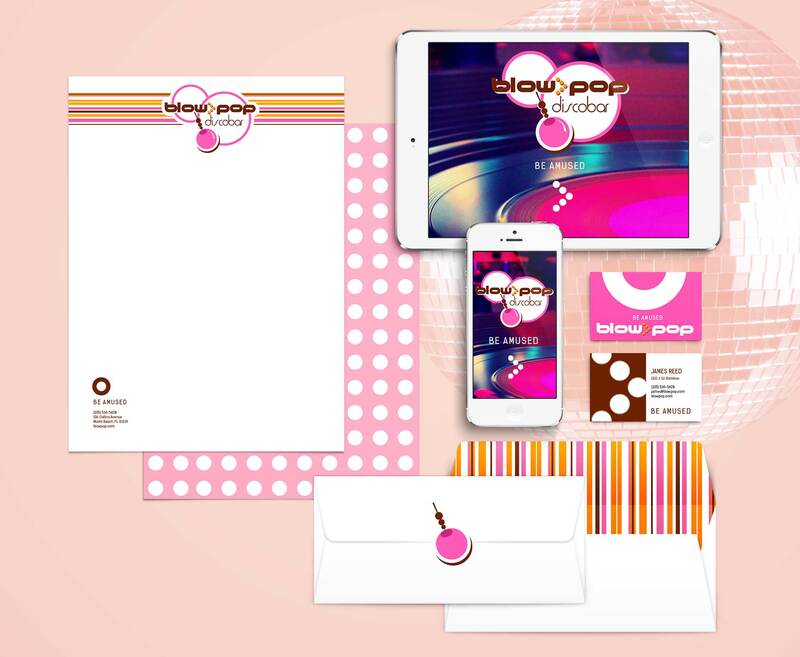 The playful candy colored branding, speaks fresh and fun with a nod to the original discos of the 70’s. 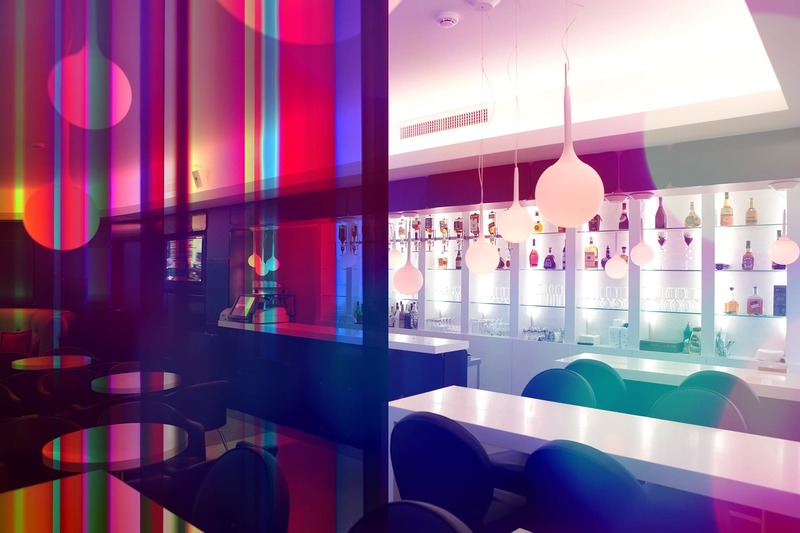 Bubble pendant lights, brightly colored Plexiglas panels and reflective surfaces create a layered interior space for lounging, dancing and performances.